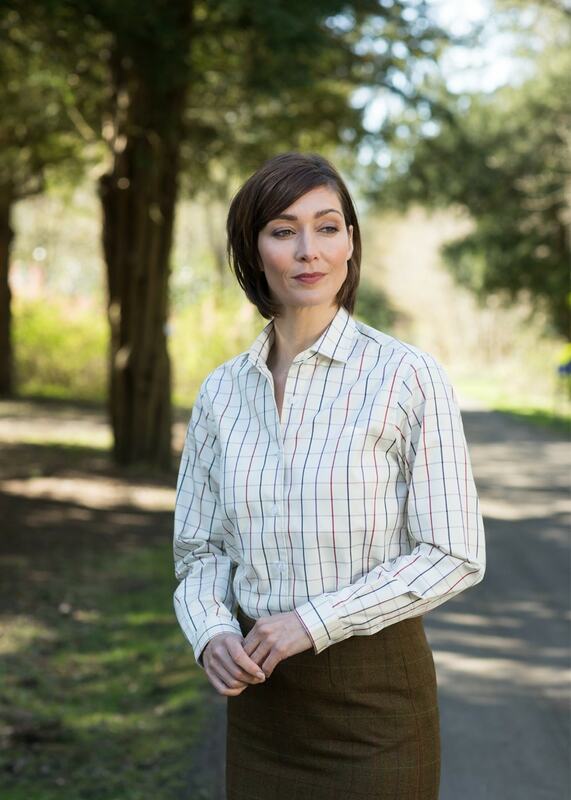 Laksen's Dolina Shirt is an elegant wardrobe essential providing a staple layer for many outfits. Laksen's Dolina Shirt is an elegant wardrobe essential providing a staple layer for many outfits. The Tattersall check design combined with the feminine cut fit provides a flattering and fashionable shirt making it an excellent addition to any outfit.